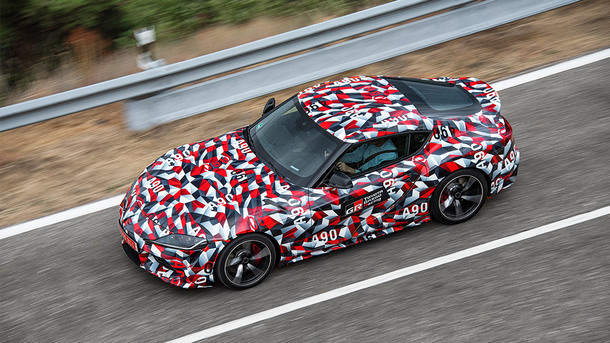 We're excited to let you know that Toyota Australia has confirmed the long-awaited next generation of Toyota's beloved sports car, the Supra, will be sold in Australia from the third quarter of next year. 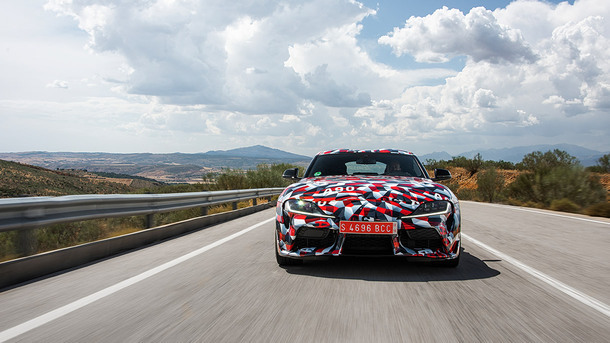 The fifth-generation Supra, also known as the A90, will embrace the car's impressive sports-car heritage and deliver pure driving pleasure with its front-engine/rear-wheel-drive architecture and turbocharged in-line six-cylinder 3.0-litre engine. 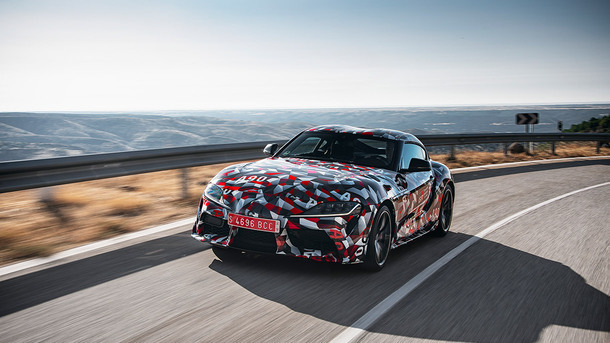 Supra will be the first vehicle sold in Australia to carry Toyota GAZOO Racing (TGR) branding, the global company's new performance sub-brand. 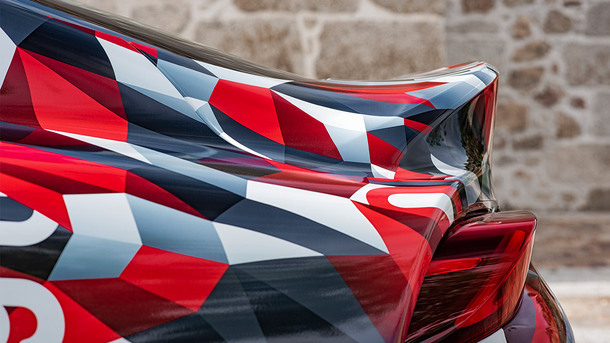 GR's role is to support Toyota's development of "ever better" road cars, forging new technologies and solutions under the extreme conditions of motorsport such as Toyota's world endurance and rally championship campaigns. Toyota's intensive development of the two-seat coupe has focused single-mindedly on pure driving pleasure with meticulous drivetrain tuning to ensure precise control of cornering forces and response to accelerator pedal operation. With an uncompromised focus on performance and handling, the new Supra's wheelbase is shorter than the compact Toyota 86 sports car and the centre of gravity is even lower than for its acclaimed sibling. The short wheelbase is combined with a wide track, resulting in a highly desirable "golden ratio" of less than 1.6:1 - better than most two-seat sports cars. 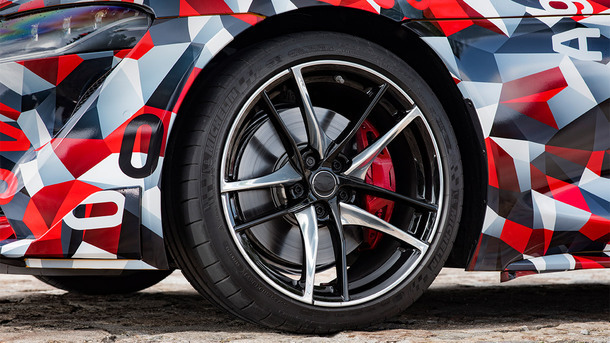 Supra's performance credentials are boosted by a new aluminium and steel composite frame with body rigidity close to the carbon-fibre based LFA super car, enabling the engineering team to specify high-performance suspension components. While the FT-1 sports concept hinted at the styling direction, the new Supra also evokes previous legendary Toyota sports cars - such as the 2000GT and 80 Supra, for example, in the shape of the tail and the side windows. Keep an eye on our Facebook, Instagram and website to keep up to date on the official launch!